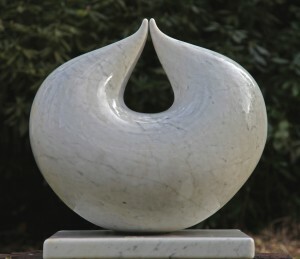 A contemporary sculptor specializing in stone. 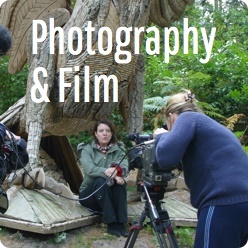 She has worked from a variety of studios in and around Cambridge since the mid nineties. A recent commission saw her work installed in Frank Gehry’s Opus Building in Hong Kong.In December 2015 she finished working on a larger than life-sized piece of 3 figures in Kilkenny limestone for one of the UK’s largest trade unions, the GMB.